Products are used on the pupils at our school. Quality is very good. Used to clean wounds before dressing. The quality of these is as good as any we've purchased previously. 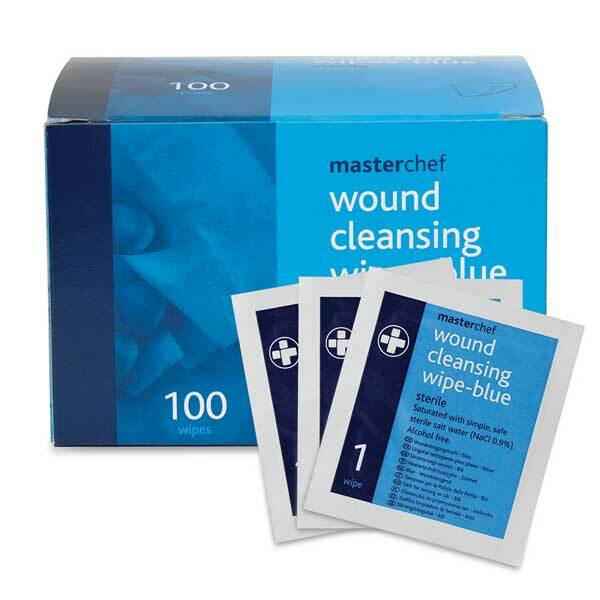 We use the wipes to clean up scrapes, cuts and grazes. The quality of the product is excellent. Great service, high quality items and competitively priced. Working in a special needs school. 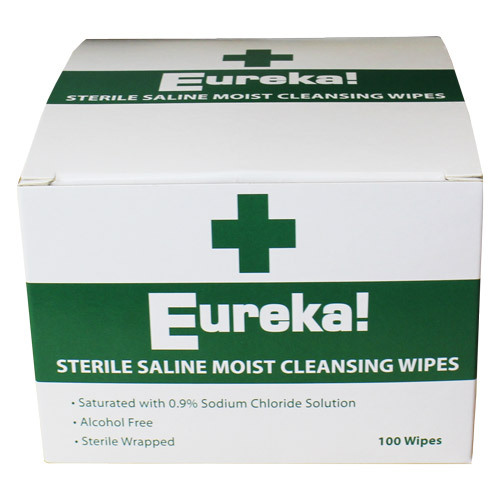 We use these wipes for our children and staff if they have injured themselves. 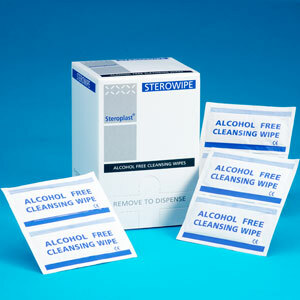 These are really good for cleaning small wound and for removing grit without stinging. Kept in all first aid boxes and used on school trips. Must have with children of all ages. Good quality product. 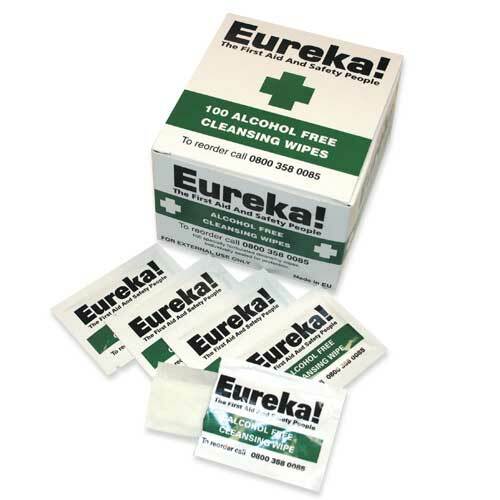 Great for first aid kits. easy to open packet.